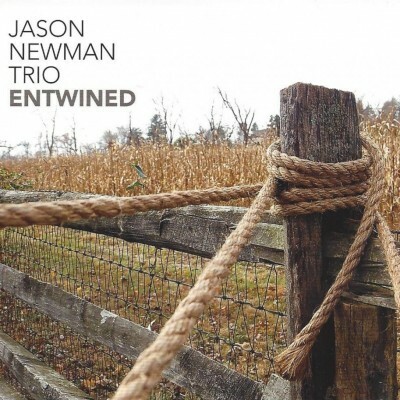 I met Jason Newman when I moved to Phoenixville. He called me right before I moved there and said, “hey.. heard you were moving to the area and I just wanted to call and introduce myself. I’m a jazz pianist, I’d love to show you around town, and I even have some gigs for you.” I was kind of blown away and was like “who is this? ?” Nicest guy, and I came to find out writes some beautiful neoclassical-jazz compositions. For as complex as they are the melodies are extremely memorable and lyrical. We recorded with drummer Tony Deangelis at Silvertone Studios with engineer Alfred J Goodrich. The turnaround was pretty fast from recording to being finished, and it came out really beautiful. This session had the most expensive mic on the bass that I’ve used to date. Not that it’s just about the price of the mic.. but damn!